SKU: AT467. Categories: Tanks, Sub Ohm Tanks, Brands, FreeMax. 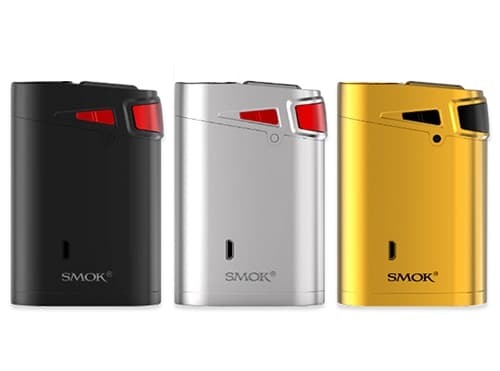 Tags: black friday sale, SMOK Holiday Sale. 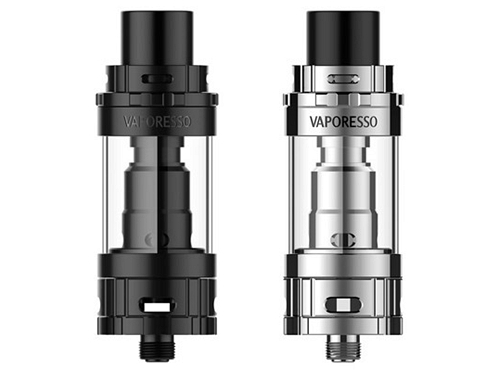 We proudly introduce the FreeMax Mesh Pro Sub-Ohm Tank to you. 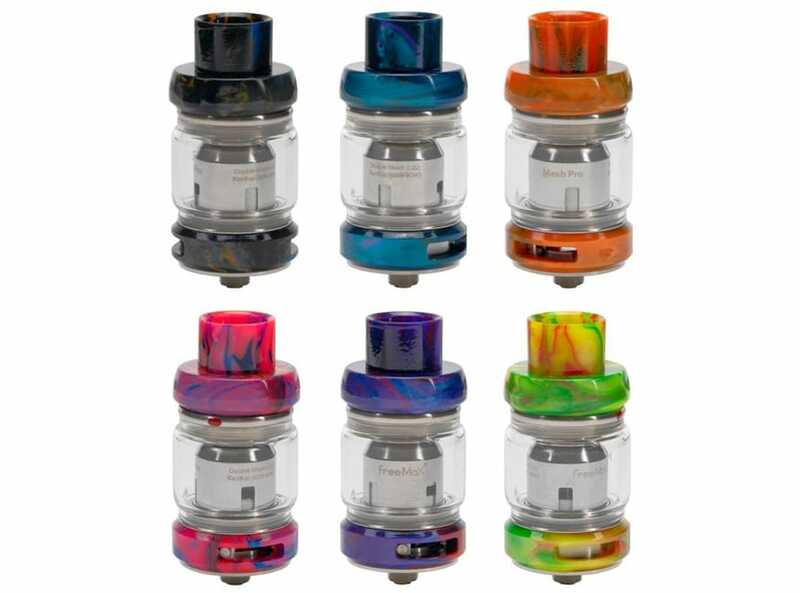 The FreeMax Mesh Pro is a beautiful sub-ohm tank in the FreeMax family with colorful resin decoration. It comes with optional 5mL/6mL juice capacity and 25mm diameter. FreeMax is proud to announce that they are launching the world’s first Double & Triple Mesh Coils – the FreeMax Mesh Pro Coil System, which come with different kinds of mesh coils such as Kanthal Single/Dual/Triple. So it can support higher wattage output with much larger clouds. Together with the top slide refill design and the adjustable bottom airflow control, the FreeMax Mesh Pro Sub-Ohm Tank will bring you a great vaping experience.